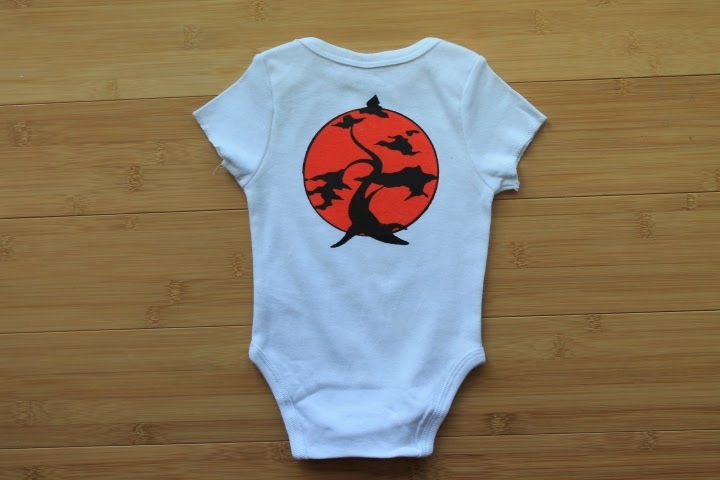 Karate Kid Miyagi-Do New Onesie! 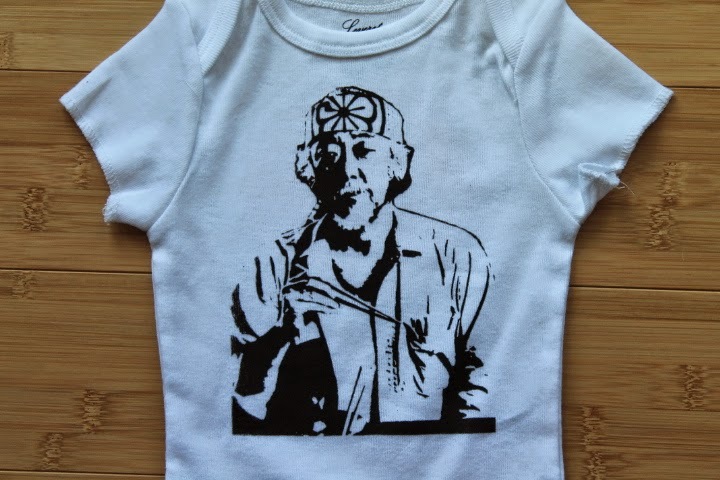 Home› News › Karate Kid Miyagi-Do New Onesie! 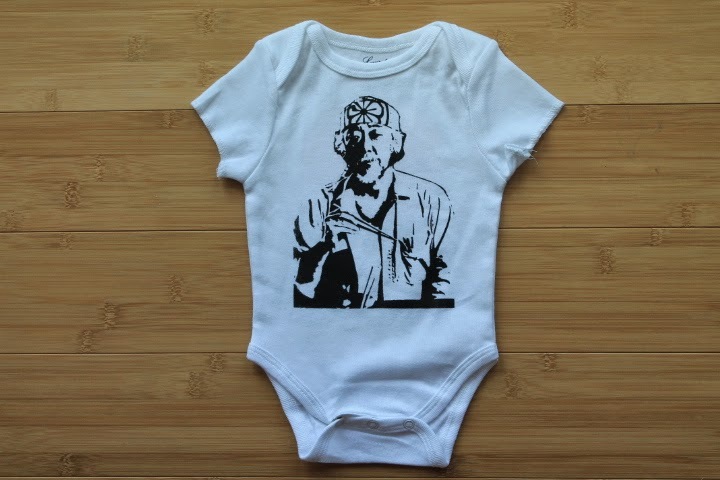 Now you can dress your kid like a hero with the new Miyagi-Do onesie. I had always wanted to do a print involving the Miyagi-Do logo. 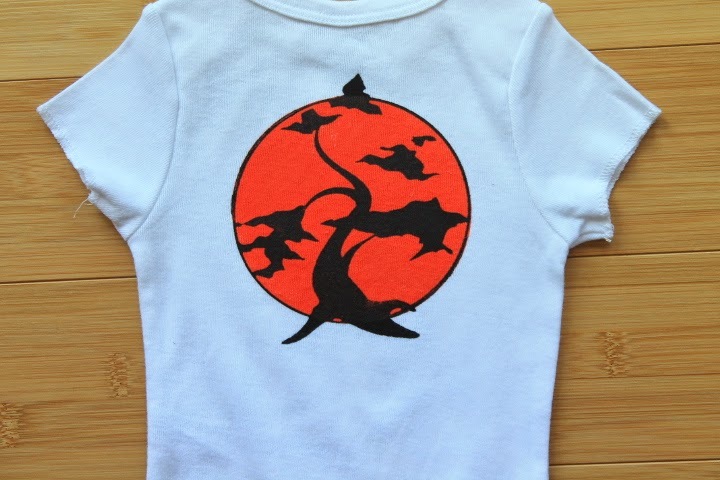 This onesie came out awesome and whether you buy this for your kid, or a gift for someone elses, everyone will love this. This is available in our Etsy, eBay, and main website at supersweetshirts.com where you will get the lowest price. Follow us on Instagram for a coupon code to use at our main website.